When was the last time your church spoke about abortion? If your mind comes up blank, you’re not alone – new research shows this weighty and sensitive issue has been a blind spot for Christians. 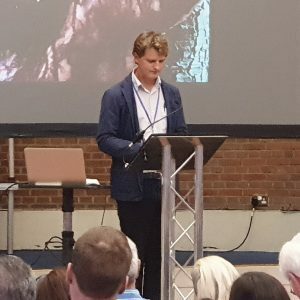 One organisation, Brephos, is convinced that to end abortion, we must end our silence and put on a landmark conference, Breaking the Silence, to encourage and equip church leaders to tackle this taboo topic. 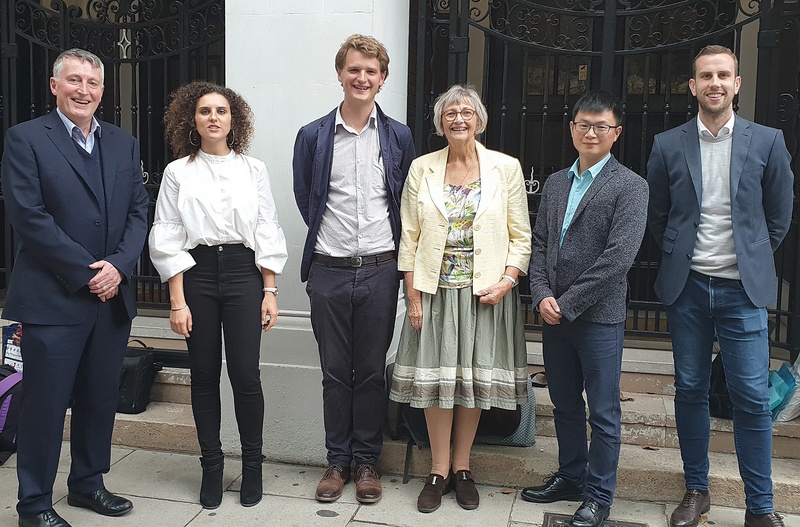 Speakers included renowned perinatologist Professor John Wyatt, and Chinese pro-life activist Jonny Fan. 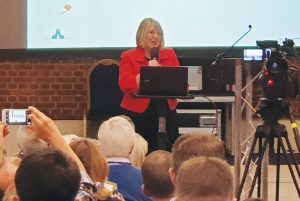 They took 100 delegates through what abortion is, what God says about it, and how to end it. Grounded in Scripture and science, honesty and compassion, each speaker brought something of their own expertise to the discussion – from medical ethics, to helping post-abortive women, to social reform. 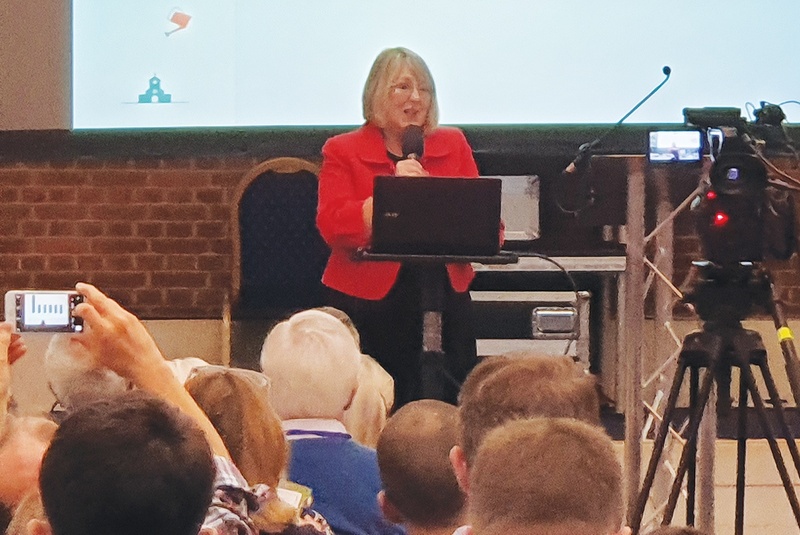 As an unexpected highlight, Fiona Bruce MP dropped in, and apologising for ‘hijacking’ the conference, briefly spoke on a radical bill which could lead to abortion on demand. 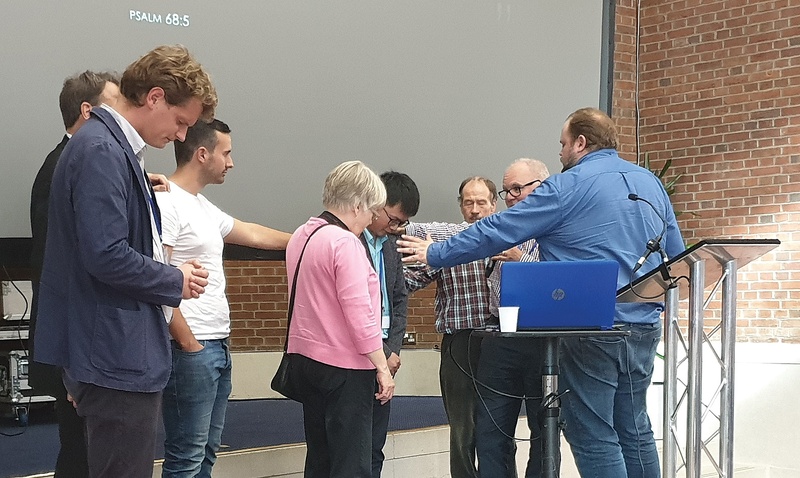 There was no doubt that delegates were moved by what they heard, with many gasps and a few tears from the audience during the course of the day. Dave Brennan closed with a ‘sample’ Sunday sermon, emphasising that the unborn is our neighbour, that abortion is a form of child sacrifice detested by God, and that as God’s people, we are absolutely required to act, even if it costs us something. Our silence on this issue, he says, is a hindrance to revival. But repentance is not too late.